Home / Small Animal Supplies Equipment / Cages Small Animal / Chew Proof Cages / Chew Proof Critter Cage 25" by Ware Mfg. 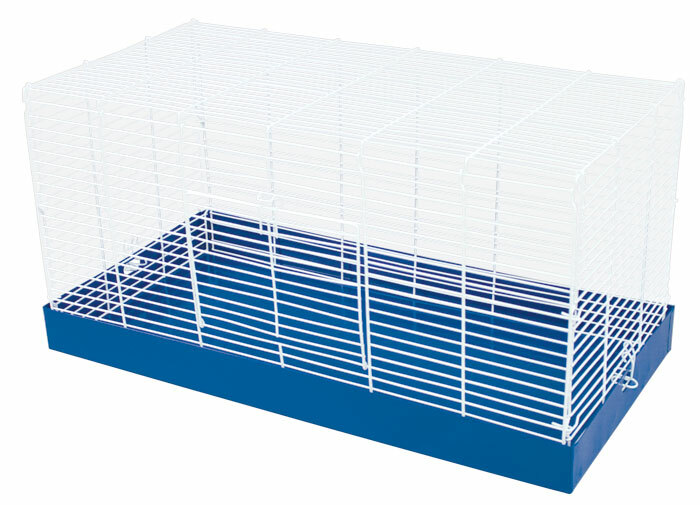 Chew Proof Critter Cage 25" by Ware Mfg, Drop Pan style with 1/2" wire spacing. 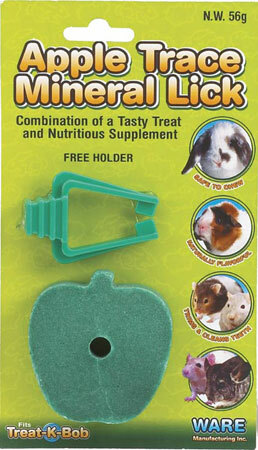 Safe, Secure, homes for all your small critters. Chew Proof Cages feature all metal construction with powder coated surfaces (both wire and pans) for durability. Other styles (listed separately) featuring both drop pan and pull pan styles that are available with wire sizes down to 1/2" for smaller critters (Hamsters, Rats, Sugar Gliders, Chipmunks, etc) and 1" for larger critters (Guinea Pigs, Rabbits, Etc.). Assembly Instructions for Ware Mfg. Chew Proof Critter Cage Click Here.